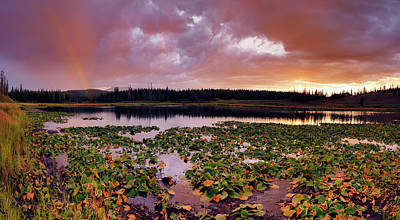 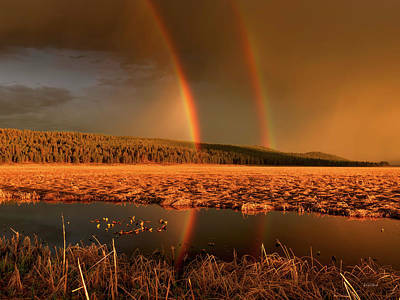 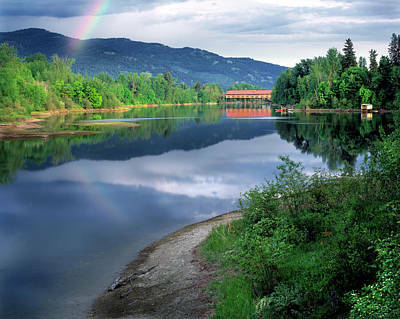 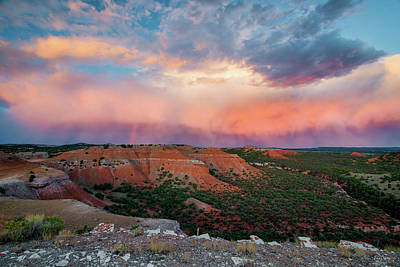 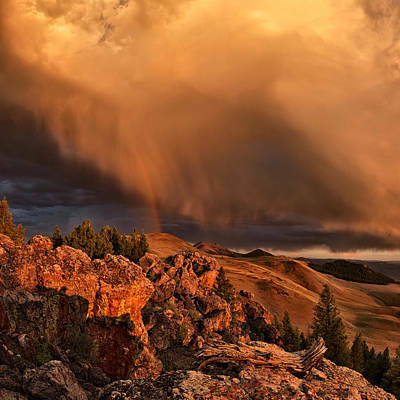 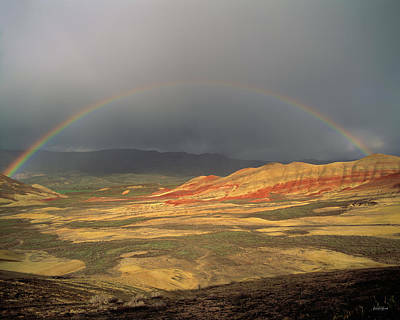 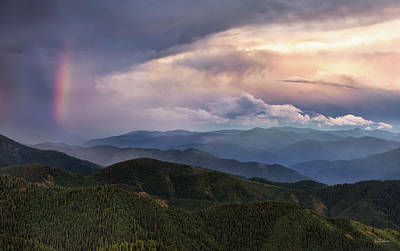 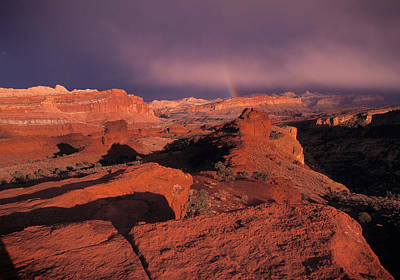 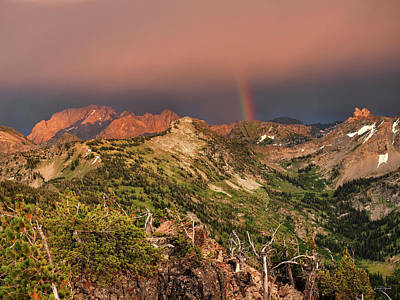 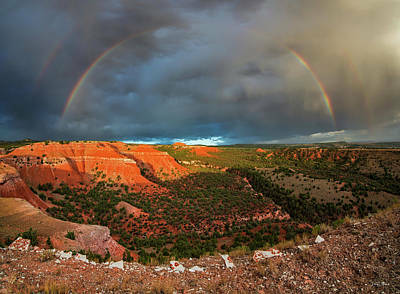 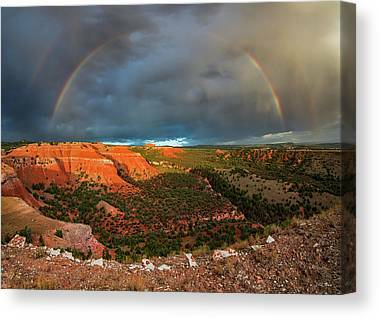 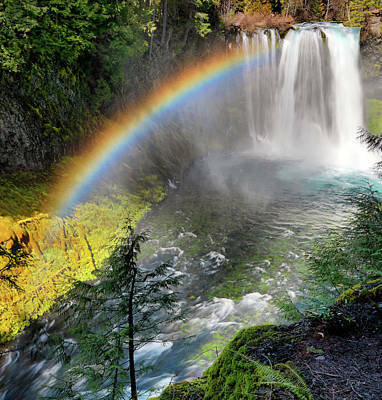 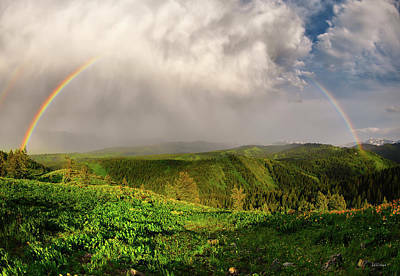 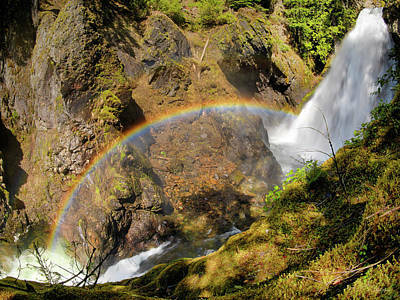 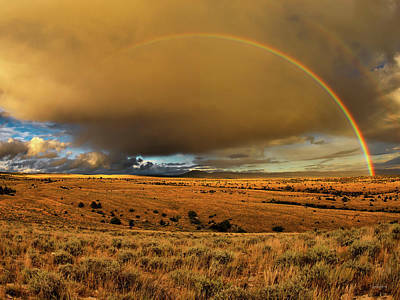 Photography of rainbows by award-winning and renowned photographic artist Leland Howard. 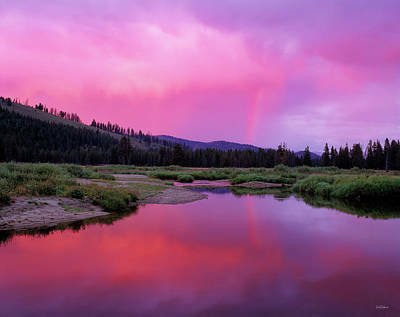 The finest and most beautiful nature photography for wall décor and wall art. 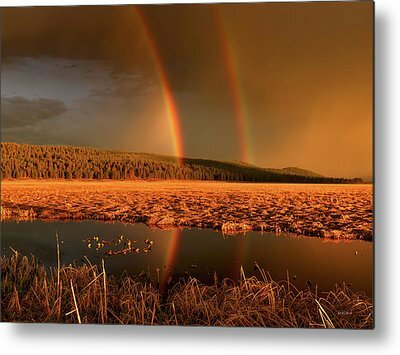 Photographic art by Leland Howard will vastly improve the environment of a home or office when displayed as nature wall decor. 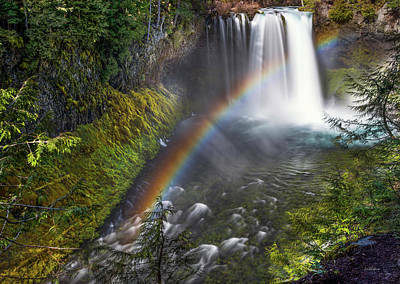 Howard has three decades of experience in the complex aspects required for optimizing and designing photographic art files specifically for display.